wildest dreams remix video - C R A I G V A N I T Y . C O M ; Remixes, Mashups, Acapellas, Music Videos! 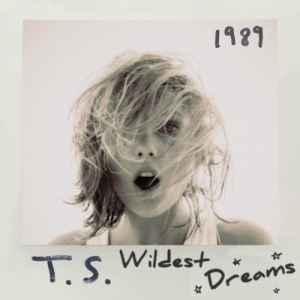 Added a remix video of Taylor Swift "Wildest Dreams" to the remix videos page!